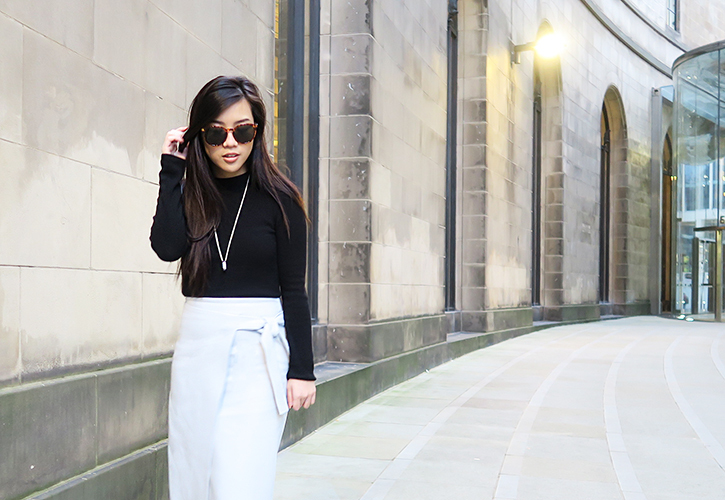 I tend to have a love/hate relationship with Midi Skirts; with my petite frame, it can be quite difficult to find the right one without making me look like a bit of a stump. I was a little skeptical with this skirt as with the wide fit, it may not compliment my body type and make me look quite wide, but regardless of all those things, I decided I had to get it anyways. Personally, I would tend to wear my midis with heels as it elongates my legs (just a little), however I have recently been living in my Nikes due to the groggy UK weather, so iI’d thought it would be nice to also dress up and make an effort for a change. 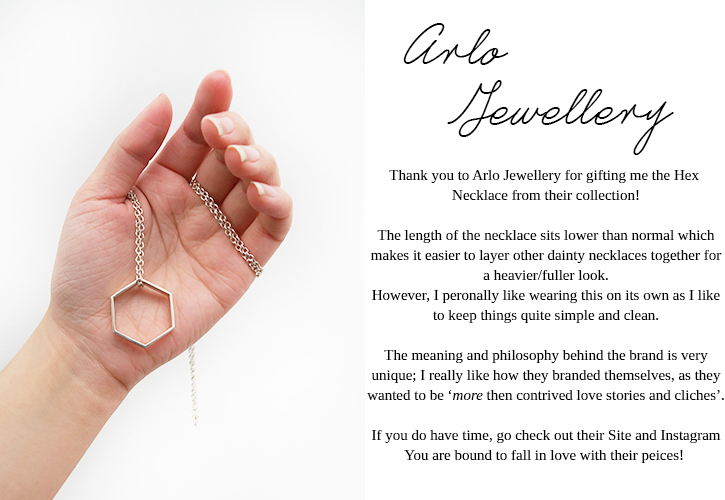 Nonetheless, I hope you guys enjoyed this weeks new outfit & the brand that is featured in this post Arlo Jewellery. Click HERE to check our their site…seriously you won’t regret it! So cute. Love that skirt!! You really suit this midi skirt hun, they're my favourtie skirt length! I like that pendant necklace as well, very striking!